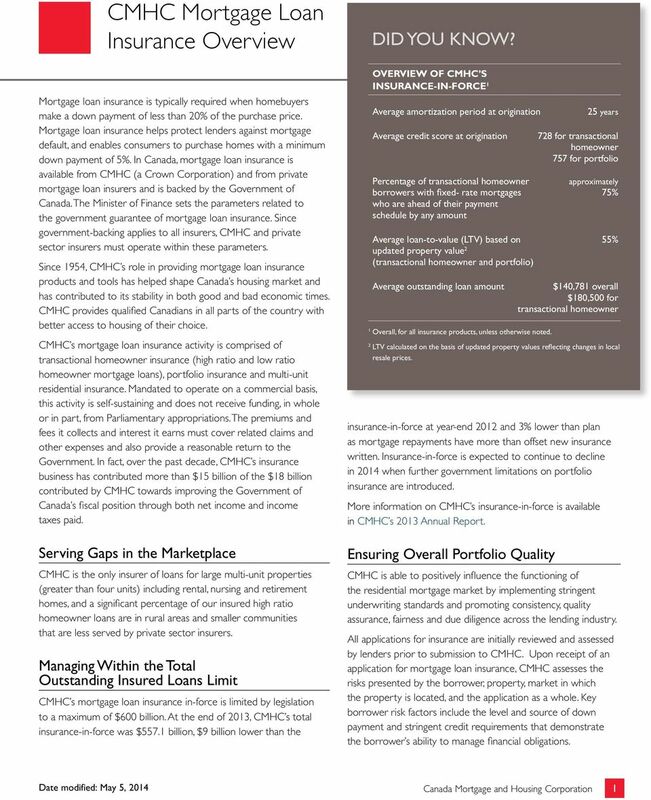 Download "CMHC Mortgage Loan Insurance Overview"
Please find following our comments on the above noted proposed amendments. 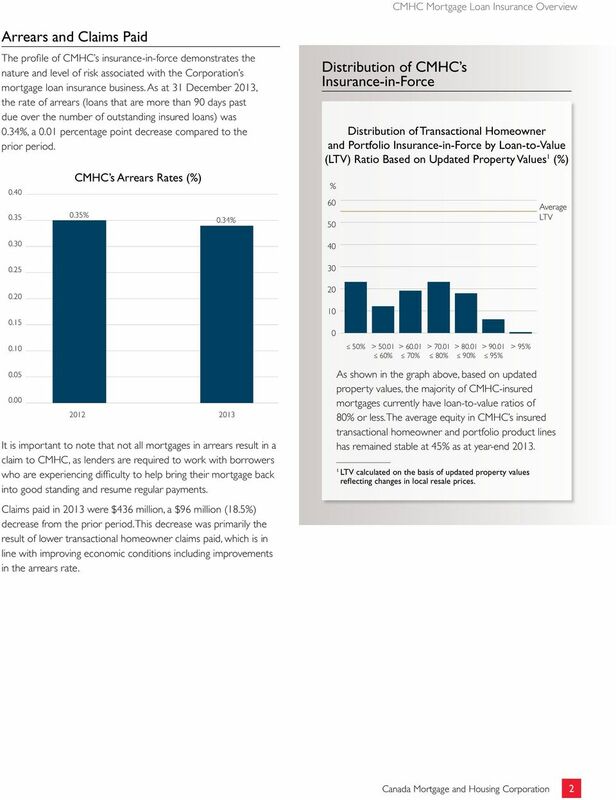 Sections 628 and 600 of the Bank Act and Section 495 of the Trust and Loan Companies Act. 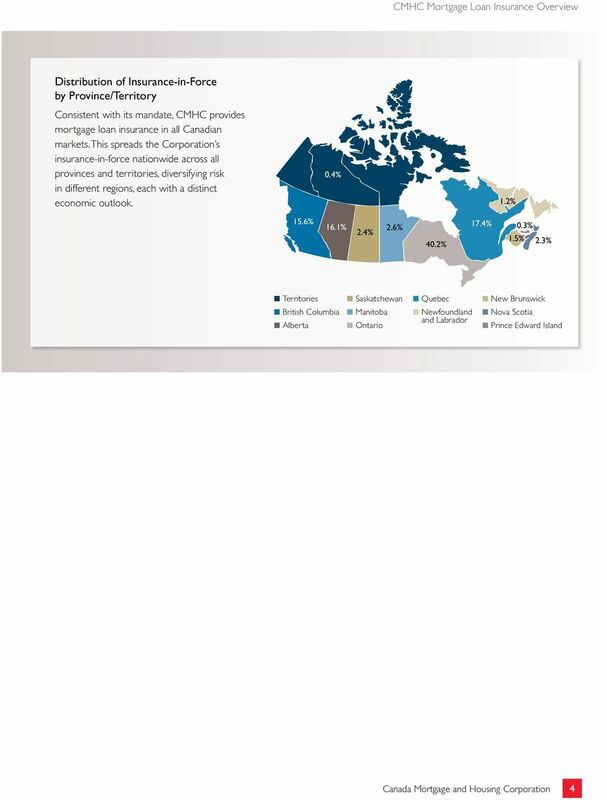 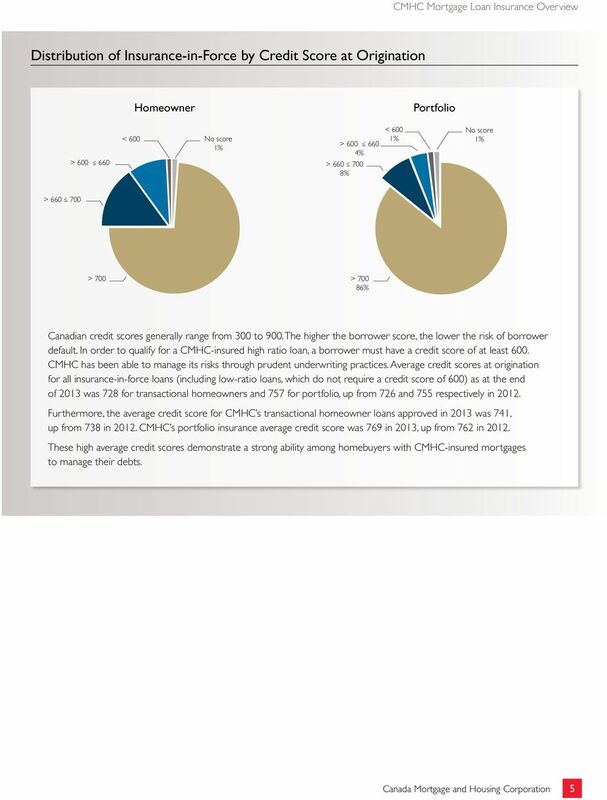 MORTGAGE LOANS REPORT PURPOSE This report provides the and the Bank of Canada with data on mortgages. 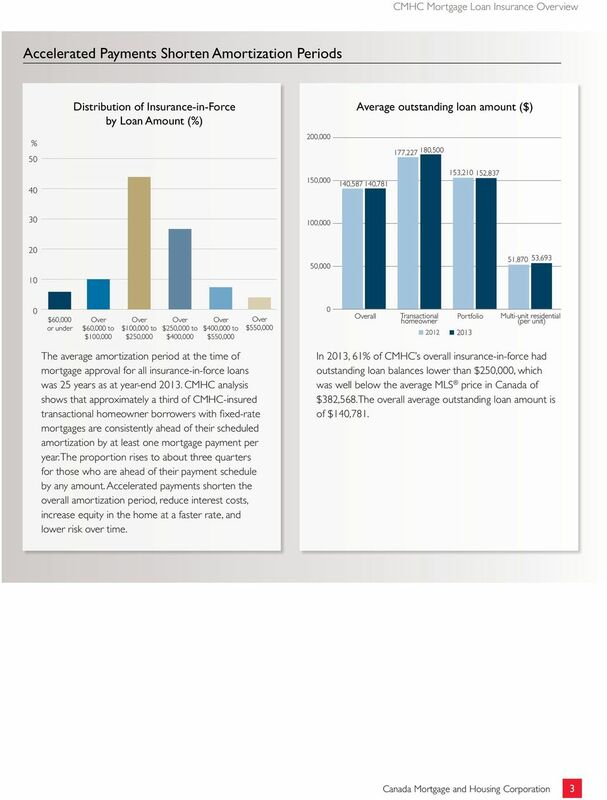 STATUTORY Sections 628 and 600 of the Bank Act and Section 495 of the Trust and Loan Companies Act.